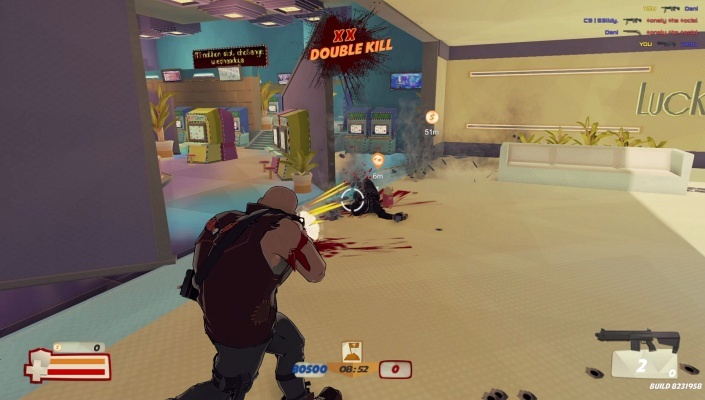 The Misfits is a Free 2 play Action Shooter Multiplayer Game with one objective in mind Kill or be Killed, so you can steal all the cash and take it to the bank . 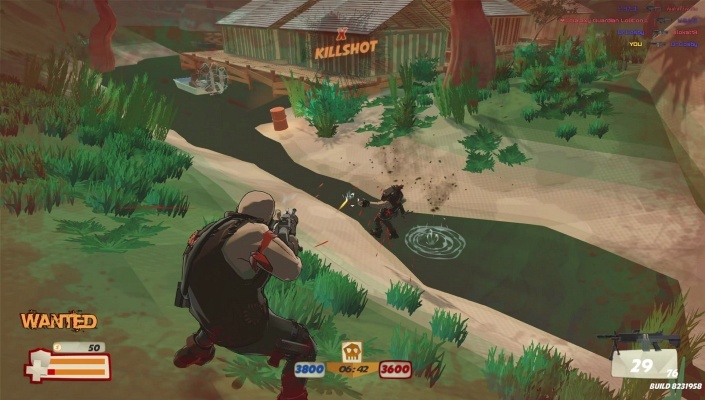 The Misfits is a stylized third person arena shooter with one objective in mind... Kill or be Killed. No Class Upgrades, No Exo-suits, No problem. Kill or be Killed, so you can steal all the cash and take it to the bank. The Game have three classes to choose from, jumping no scope kills, 8 arenas ranging from close quarters to sniper size maps. Take cover, sprint, crouch, jump, slide or boost your way into position to eliminate players during the day/night cycle. 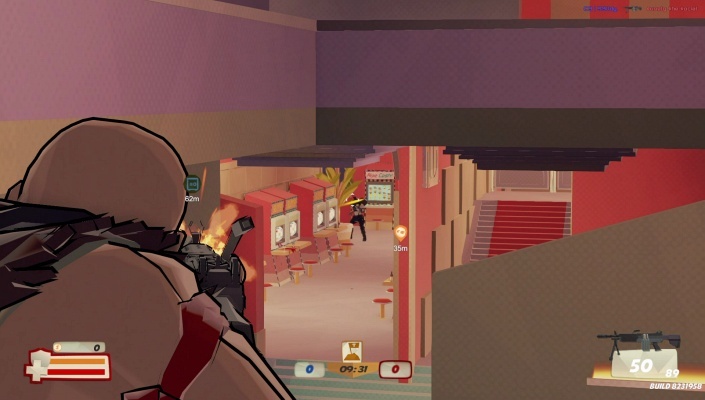 You can shoot your opponents in our team based game modes, or if ADS isn’t your strong suit, just run around picking up cash to help your team win on our objective based game modes . 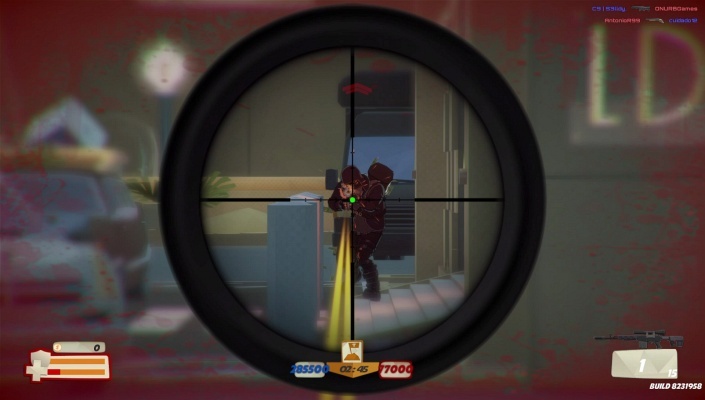 - Contract Killers 2 Team 10v10 TDM - Eliminate players for cash to gain bonuses. The higher you streak, the bigger the bounty is on your head. 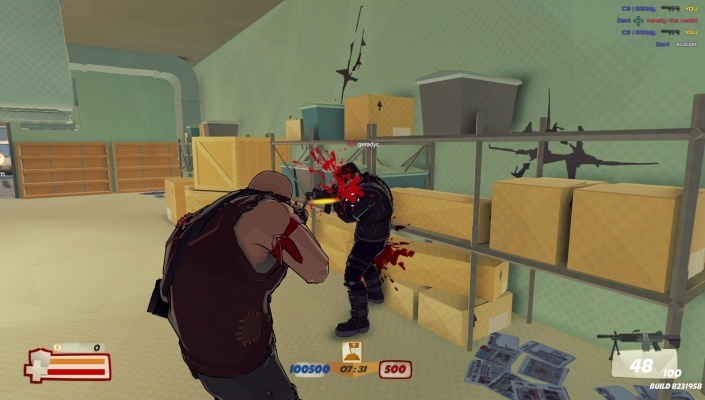 - Blood Bank 10v10 Team Kill Confirmed/Capture the Flag - The object of this game mode is to kill enemies, pick up their cash and return the cash to one of the timed banks when they become available. The team with the most cash banked wins the match. 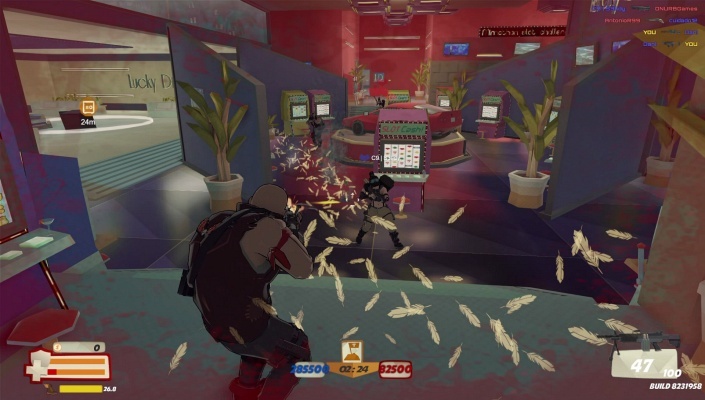 - Cash Grab 10v10 Team Capture The Flag - Grab randomly spawned cash bags and dropped cash from enemy kills and return it to your bank. The team with the most cash wins. 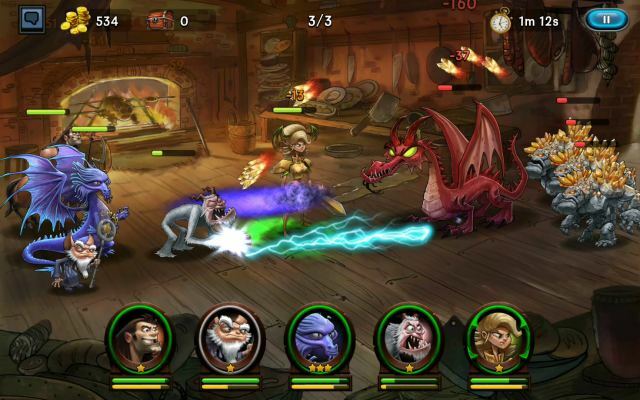 - King Of The Bill 10v10 Territories/Capture the Flag - Accumulate as much cash as you can at key objectives and deposit your cash at timed banks when they become available. 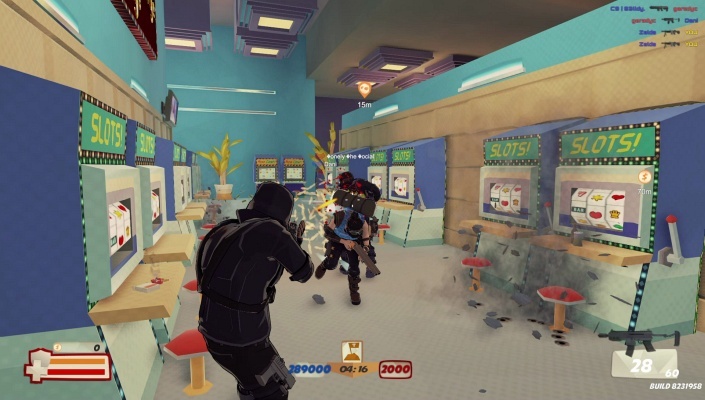 - Vendetta 2 Team 5v5 round based TDM - Eliminate players for cash to gain bonuses. The higher you streak, the bigger the bounty is on your head, but be careful because you only have one live in this mode (This will be released in the first patch). 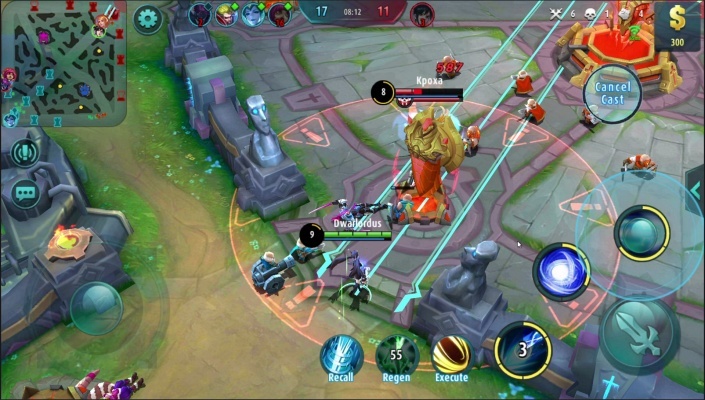 - Smash & Grab Team 5v5 round based Attack and Defend - Eliminate all defenders or plant the bomb at one of two safe points to win the round and eventually win a match (This will be released in the first patch). 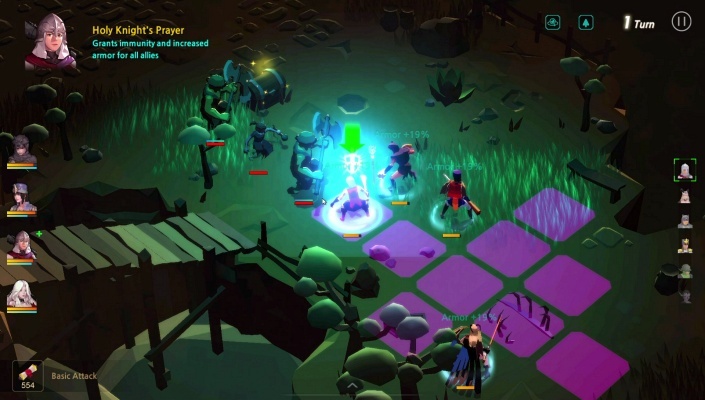 Classes : The Game have three player classes , with plans for future ability upgrades. 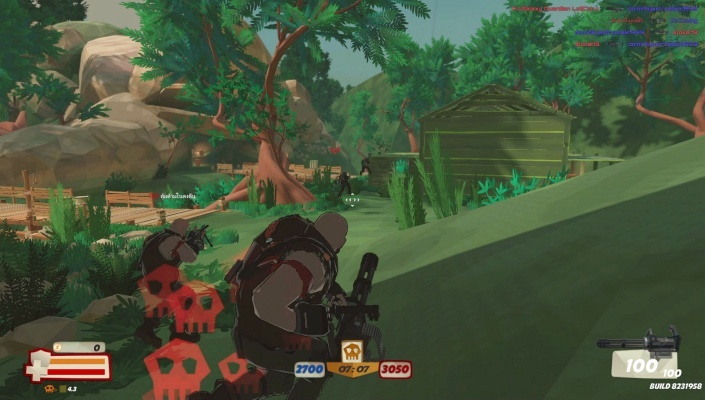 The Light, Medium and Heavy classes allow for multiple playing styles and tactical advantages for team oriented game play . - Light - Extremely agile, equipped with a double barrel shotgun with weak health percentage. - Medium - Balanced quick, equipped with an SMG and very formidable. 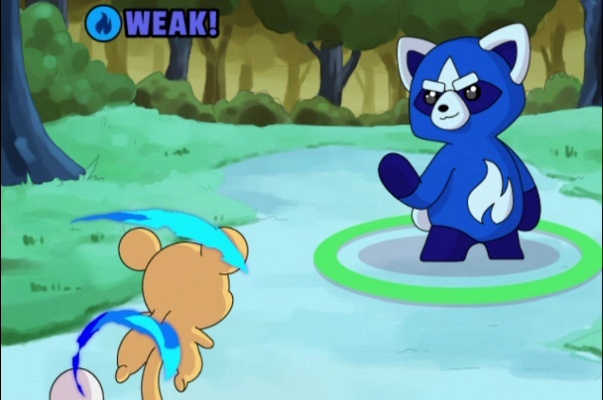 - Heavy - Slower, equipped with an LMG and has a higher health percentage.